The bouquet charms with scents of red cherry, ripe strawberry, cola and spice. On the palate, flavors of black plums and black cherry dominates its soft mouthfeel. Rounded tannins and a dash of acidity combine to give this wine its clean finish. 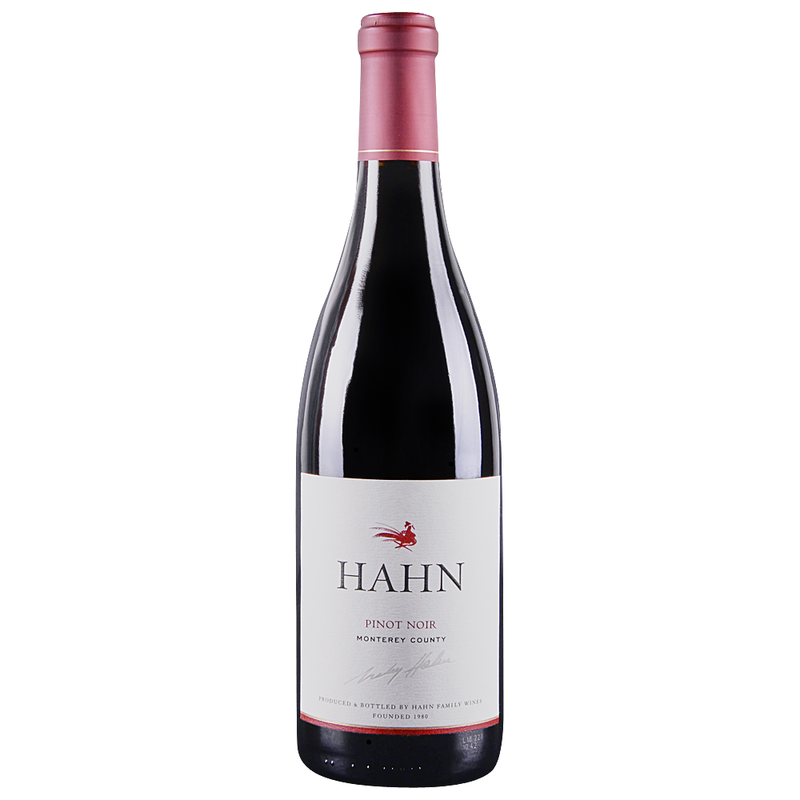 From the beginning, our founder, Nicky Hahn strove to produce exceptional varietal wines from Monterey County where Hahn’s vineyards and winery are located.